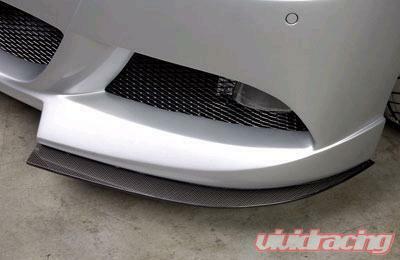 PLEASE NOTE: The picture above shows the non carbon look splitter. Rieger Carbon Look products are special order pieces from Germany. Please allow 3-4 weeks for this product to arrive in the United States before it ships to you.